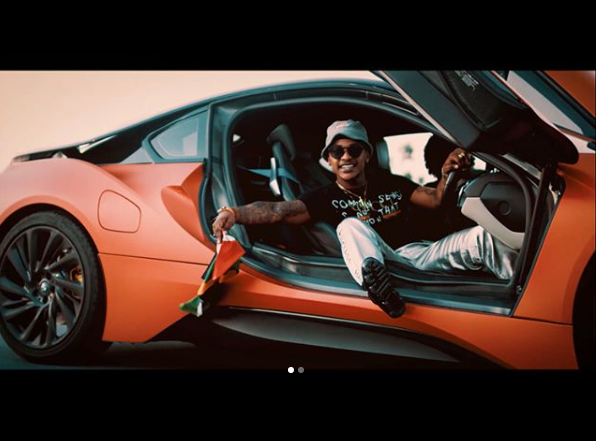 Priddy Ugly recently dropped off a new music video for ‘O2HERO’ which features Shane Eagle. The video finds both rappers performing the track while riding some luxury cars in the night. The track itself stands out from the album and having both of them on one track is a treat anyway.